Have you ever walked on the streets and saw a moment that you wanted to capture, but you were too scared to take the photograph? Would you like to learn how to overcome your fear of shooting on the streets and destroy those moments of hesitation? 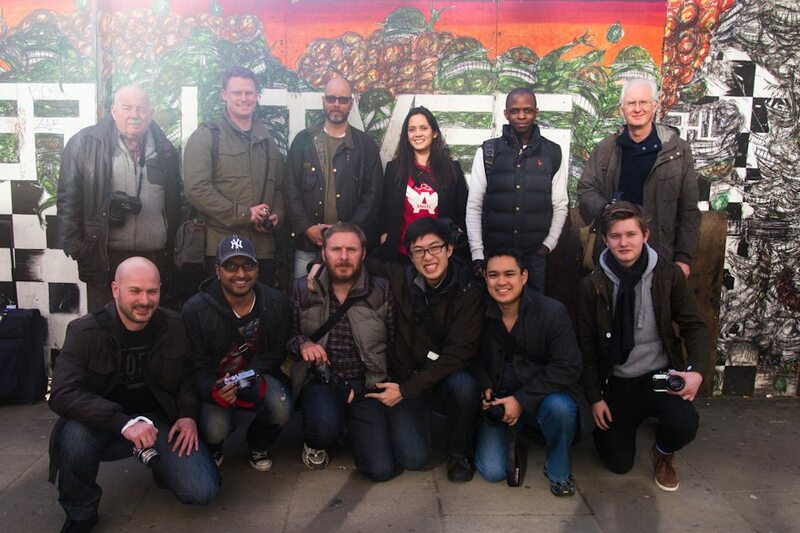 Do you want to meet other street photographers who are equally as passionate as you? I’m sure you have sat in classes and workshops where all the instructor did was lecture, while you fell asleep in your chair and didn’t learn anything meaningful. 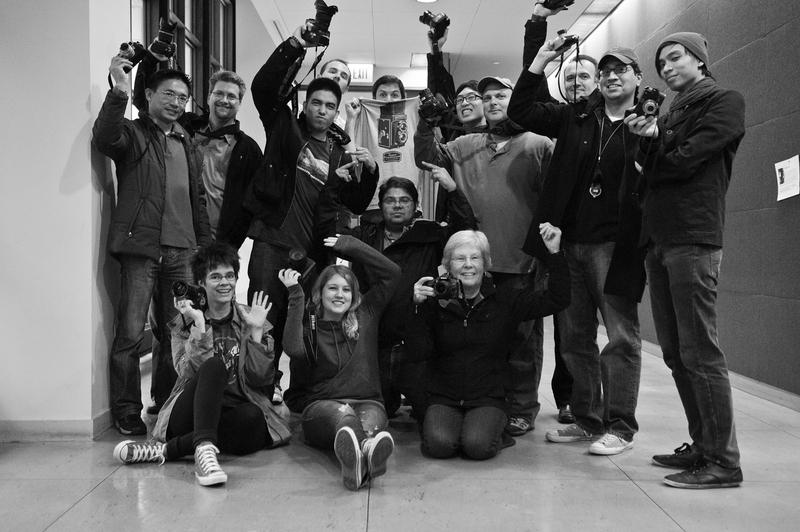 This workshop will be different than other photography workshops you have done in the past. Not only will the information we present during lecture be practical, you will have an opportunity to speak your mind and give your opinions in street photography. Therefore the workshop will be less lecture-based and more focused on group discussion on interaction (one of the best ways to learn in my opinion). You will have two full days of shooting street photography on the streets, and we will be right next to you, helping you build your courage shooting on the streets. Not only that, but you will learn the best settings to use on your camera in street photography, and what to look for when shooting on the streets. Not only that, Not only that, but you will be able to showcase your photography with other supportive and passionate street photographers that will give you constructive criticism & critique in your street photography. The workshop will start at 5pm on Friday night, which will give you the opportunity to meet and introduce yourself to the rest of the workshop participants. After getting to know one another better we will have a portfolio review. You will share your portfolio with myself and Bellamy, where we will give you constructive criticism on your work (the strength of your work, what you can do to improve your work, and feedback in terms of composition and story-telling). 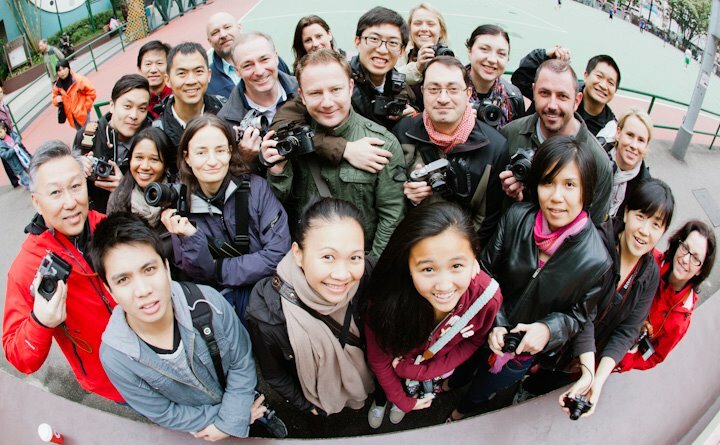 we will have a brief introduction to the fundamentals of shooting street photography. Once we are finished with the portfolio review, we will then have a brief presentation on an Introduction to Street Photography. We will be discussing what you should be looking when shooting on the streets, how to approach people, and how to build your courage when taking street photographs. After discussing the fundamentals, we will do some night-time shooting in Tokyo. You will hit the neon streets of Tokyo with the other participants and shoot the night-life. We will be exploring the different colorful neighborhoods together, and applying what we learned during the presentation to our work. Participants who are interested will go out with us to a nice Japanese restaurant (not included in the workshop fee) and we will have the chance to talk about the night shooting assignment, and spend more time to get to know one another. You won’t want to miss this– the food in Tokyo is phenomenal. After good food and drinks, you will go home and edit/post-process your best images of the night and bring them in for review on the next day. After an exciting first night (and hopefully a good night of rest) we meet at the workshop space in the morning and enjoy some breakfast, tea and coffee. You will then share your best photos from the night before, where we will give you feedback and critique on your images. We will tell you what you did well, what you can improve on, and address any problems or difficulties you might have had. We will also tell you what to focus on during the workshop to get better shots. We will then enjoy a nice filling lunch together (which is included in the workshop fee) and chat more amongst ourselves about one another and of course, street photography. Once we finish our delicious lunch, I will be leading a presentation on what makes a memorable street photograph, and will teach the fundamentals and rules of composition in street photography. I will also talk more about how to conquer your fear of shooting street photography. You will then be given a street photography assignment based on your personal needs, and we will hit the energetic streets of Shibuya (one of my favorite places to shoot in Tokyo). For those who are interested, we will also have dinner and drinks afterwards. By Sunday morning, you will be exhausted (in a good way). You will have already had two days of shooting in the exotic streets of Tokyo, while being totally immersed in street photography, and you will know the other participants in the workshop well. But the fun won’t end, because we will have one more morning of shooting the streets of Tokyo (to get your final photos ready to present for Sunday evening). We will shoot in Shinjuku and the colorful surrounding areas. Once we get back to the workshop venue, we will have a hearty lunch and then proceed with a presentation on editing/post-processing in street photography. This will give you a good opportunity to rest up from the last two days, while also learning how to overcome the difficulty of choosing your best shots in street photography, how to convert your RAW photos to beautiful black & whites and rich colors, and tips & tricks with Lightroom 4 and Silver Efex Pro 2. You will then have time to relax and edit/post-process your images shot from the last 3 days. We will be ride beside you, giving you hands-on feedback on how to edit/post-process your images, and address any technical questions you may have about using Lightroom 4. After choosing your best images from Tokyo, you will present your best shots and get direct feedback & critique from myself and Bellamy (and the rest of the class). 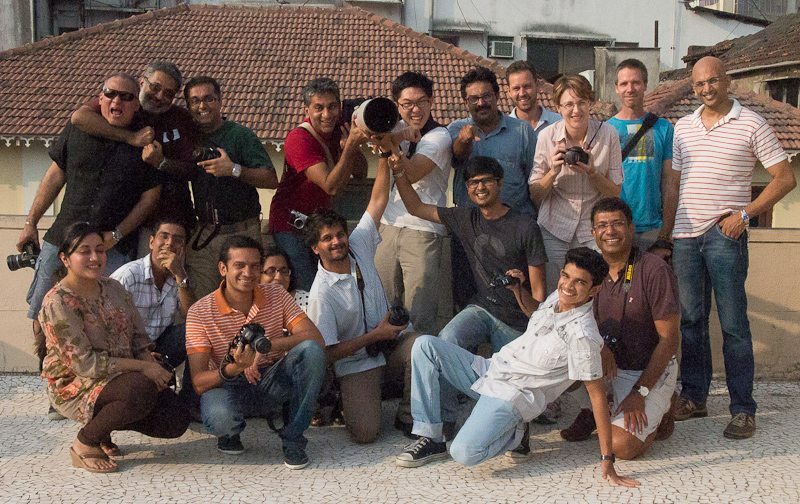 If you have ever had frustrations getting pointless comments on Flickr or Facebook like “nice shot”, “cool”, or “what camera/lens do you use?” this part of the workshop will help you tremendously. At the end of the workshop, Bellamy Hunt will give a presentation on working on short and long-term projects, and present his work and previous projects. 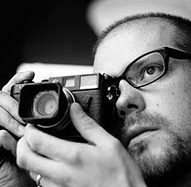 He will also talk about shooting street photography with film. Once you are done with the workshop, you will have had the time of your life. You will have learned the fundamentals of shooting street photography on the streets (what to look for, rules of composition, and common mistakes to avoid) and how to overcome your fear of shooting on the streets. You will have met incredibly passionate street photographers from all around the world, who you can connect with and share your common passion with. Even after the workshop is over, you will still keep in contact with all of these people (we will set up a private Facebook group for all the workshop participants) and some of them will become your life-long friends. You will be inspired to shoot street photography everyday (or every opportunity you have) and will start thinking about working on short-term and long-term street photography projects. You will also have knowledge on which street photographers you can continue researching (classical and contemporary street photographers) to continue building your passion. You will also have photographs from Tokyo that you are proud of, and excited to share with your friends, family, and the rest of the street photography community. You will then wonder when the next workshop in Tokyo will be– and excited to continue your life-long journey in street photography. Travel and accommodation is not included for this workshop in the fee. If you need assistance finding a suitable hotel to stay, we can assist you. Please contact Bellamy Hunt (hunts.of.tokyo@gmail.com) for assistance. Bellamy and I am so confident that attending the workshop will improve your confidence and skills in shooting street photography that we offer a 100% money-back guarantee if you are not fully satisfied after attending the workshop. Very few (if any) other workshops offer this guarantee! Tuition: 1000 USD (795 USD early-bird discount before 10/2). That is cheaper than buying a new camera lens! There is also a student-discount and returning student discount available. Email erickimphotographyworkshops@gmail.com for more information. *The weekend after (11/9-11/11) I will also lead an Intermediate/Advanced Street Photography Workshop in Tokyo. On 11/16-11/18 I will also lead an Introduction to Film Street Photography Workshop in Kyoto. If you are interested in signing up for multiple workshops, there is a specialbundled-discount. Email erickimphotographyworkshops@gmail.com for more information. Meals: Breakfast and lunch are included on both Saturday and Sunday. Drinks and snacks will also be provided to keep your stomach happy. After you register, we will send you an email regarding the deposit and payment options. To secure a spot in the workshop, you must send a deposit. Register soon, spots are running out for this popular workshop! A: No there isn’t! This workshop will be best suited for street photographers starting off or wanting to polish their skills who have a general understanding how to use and operate their camera. However if you are a beginner and need more hands-on help, we welcome you as well! 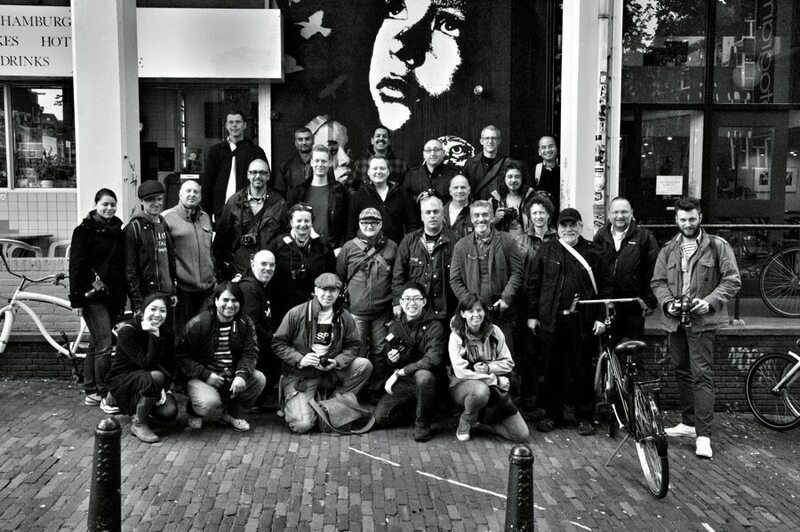 Q: What is the difference between this and the upcoming Intermediate/Advanced Street Photography Workshop? A: The Introduction to Street Photography Workshop will be focused on building your confidence in street photography, understanding what to look for when shooting in the streets, as well as the secrets of making a memorable image. The Intermediate/Advanced Street Photography workshop will be focused on finding your own style, creating meaningful short and long-term projects, and how to take your street photography to the next level. Digital camera (DSLR, Leica, Micro 4/3rds, Point & Shoot, etc). You can use a film camera, but you must get it processed overnight and scanned to present on Sunday. You will be required to use a laptop on Sunday to edit/post-process your images. However if you do not own a laptop, let me know and we can make necessary arrangements. To take down notes during the workshop (all slides will be emailed to you afterwards as well). Q: Are there any discounts for students or returning workshop attendees? A: Yes! Please email me at erickimphotographyworkshops@gmail.com for more information regarding a student/returning workshop attendee discount. A: That will be okay, but please let us know in advance so we could accomodate to your schedule. A: You still will be able to attend the workshop. Email me at erickimphotographyworkshops@gmail.com regarding the matter, and we can sort it out to best fit your schedule. With any other questions/inquiries please email me at erickimphotographyworkshops@gmail.com and I can answer all of your questions! You can see all the student photos from the Tokyo workshop here. Tokyo Workshop Group Photo. Click to see more. See all the behind-the-scenes photographs from last year’s Tokyo Street Photography Workshop here. If you want to get a sense of how it is like to shoot on the streets with me, check out the video I recorded below in my London street photography workshop. Eric Kim is an international street photographer from Los Angeles with a passion in interacting with his subjects, especially getting close to them. He travels all around the world and teaches street photography workshops to passionate shooters. 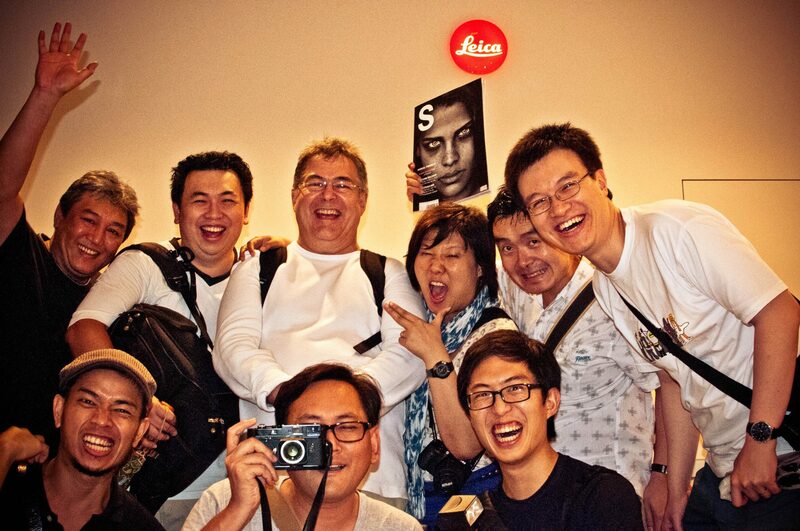 He has had exhibitions at the Leica store in Korea, Singapore, Kuala Lumpur and Melbourne and in Cambodia and Downtown LA. Eric recently taught a university-level course at UC Riverside Extension titled: “All the World’s a Stage: An Introduction to Street Photography“. His past workshops include locations such as Switzerland, Beirut, Seoul, Tokyo, Kuala Lumpur, Melbourne, Sydney, London, Los Angeles, Toronto, Chicago, Stockholm, and Berlin. He has also taught a course at UCLA, titled: “Sociology of Facebook and Online Social Networks”. See the syllabus here. You can see Eric’s work on his website. Tokyo-based street photographer Bellamy Hunt is also quite the vintage camera buff. He was born in Oxford in the UK and went on to study art and photography. Having also lived in London, Sydney and Amsterdam, once Bellamy had the opportunity to travel to Japan he has never looked back. Though he started shooting with a Minolta XG-7, he now shoots almost exclusively with Leica because of its speed, ease of use and unobtrusiveness. You can see some of Bellamy’s work on his Flickr or check out his website Japan Camera Hunter. 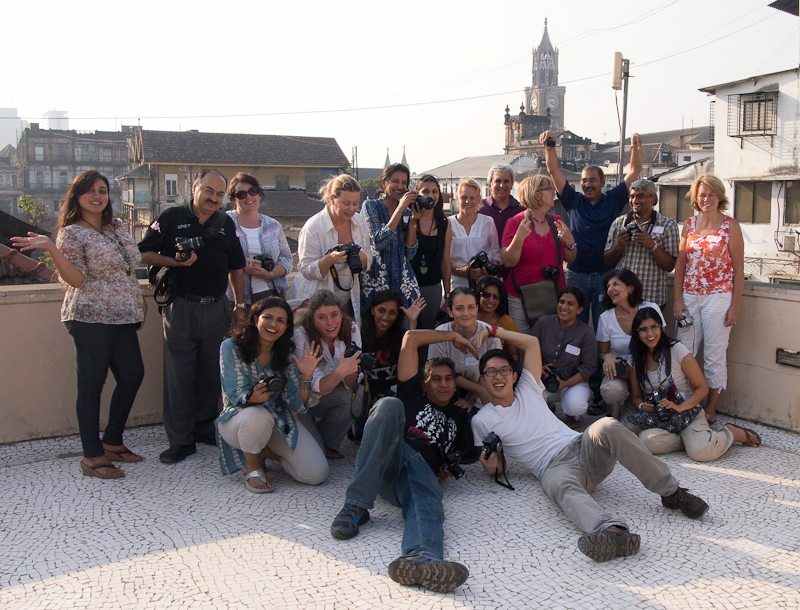 “It was the most amazing experience to be part of the workshop. Meeting new people from all over the world with their skills and talent made me want to learn more. Thanks to Eric, Alfie, Charlie, and Bellamy, I completely got out of my system and be true to myself. With street photography I was able to know what and who I really want to be. Be true to yourself, you can’t please everyone. Before this course I would never even think about photographing people in the street up close, I kept thinking that I was going to upset them or just that it was too confronting for me. It was such a pleasure to be involved in this workshop, Eric was such a great teacher and friend. He taught us so much during the 2 days and most importantly because of Eric I can now approach people in the street and photograph them without freaking out. I would not hesitate to recommend this course to anyone that wants to learn street photography. Eric is a very insightful person, is always encouraging and just a really nice guy. 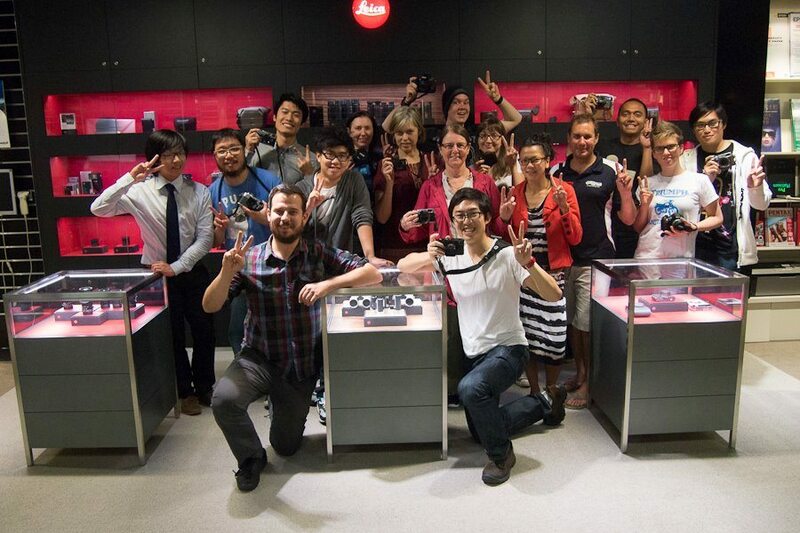 You also get to meet heaps of great people and make many friends from the course and you will have FUN! “I haven’t touched my camera in years. I am a beginner. If there were a category for SUPER beginners, I would dominate. When my friend told me about this workshop, I was instantly intrigued. You see, I have tons of friends who are into photography and who are professional photographers. How did they all differentiate themselves from one another? I felt street photography did exactly that and I was hooked. When I arrived at the workshop, I was surrounded by well…technical people. People who knew their stuff and I kind of got lost in it all. However, these people became a kind and supportive group. Not only were they technical, they were creative and passionate. At least, I can relate to that right? The workshop consisted of a lot of educating – in slideshows, discussions and guest speakers. Many of us wanted to shoot right away but Eric was right. We needed this foundation and knowledge to fuel our street photography drive and skills. At the end of each day, everyone was ready to take on the streets. You experience a lot during those hours of walking and shooting on the streets of Downtown L.A. You learn how to read and gauge people’s body language. You learn how to be direct with complete strangers. You build your own self-confidence. Ultimately, you appreciate the art of street photography. I highly recommend these workshops. 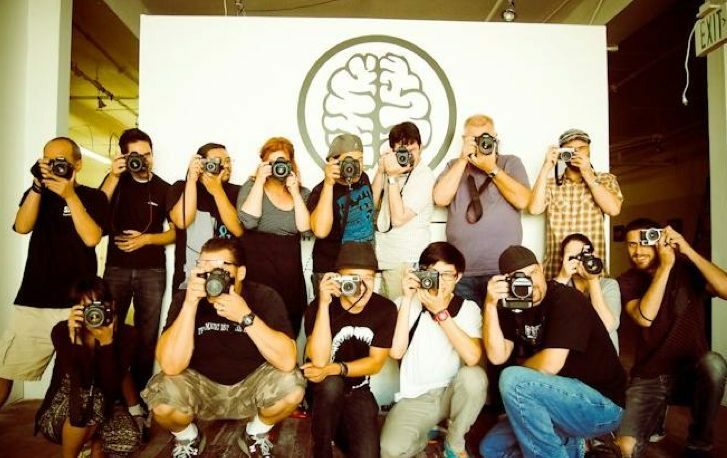 Like I said, there are a lot of photographers out there. What better way to differentiate yourself than to capture the rawness and emotions of street photography. It will cost you a pretty penny but can you really put a price on passion? I enjoyed the guidance from Eric, both during discussion as a group, as well as the one-on-one discussion. 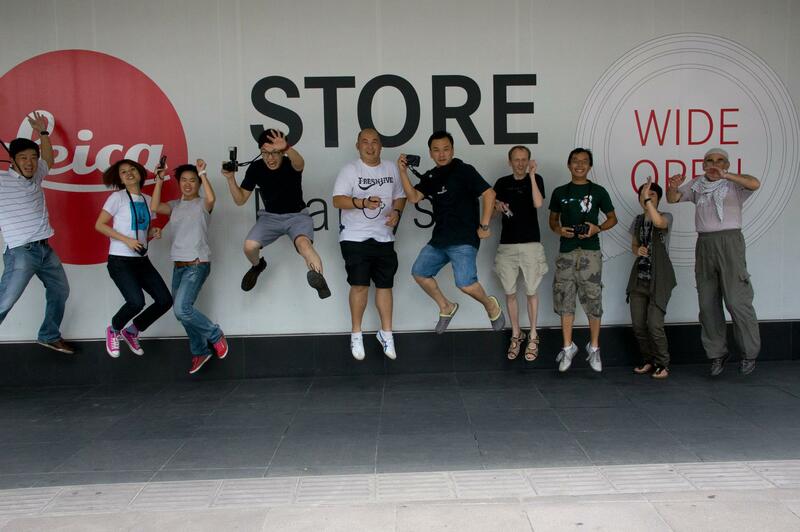 Eric also encourages us to create a community and keep it alive as it’s a very important part of street photography! Eric does not go into technical details much, as we are a lot more interested to create a meaningful photographs with strong social context, rather than making interesting pictures with pretty bokeh and other meaningless technical minutiae. This, as a result, made us a lot more critical in judging our own and others’ work too. This is what’s important to improve ourselves as street photographers. Another thing that makes Eric a great mentor is that he encourages us to look at street photography in different directions – that is by looking at other street photographers’ work – in order for us to find our own style. 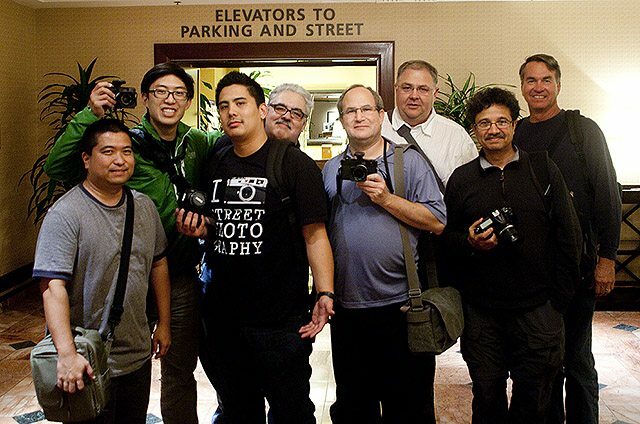 TAKIN’ IT TO THE NEXT (STREET) LEVEL: Honing an Individual Street Photography Style with Eric Kim’s Intermediate Workshop in Downtown L.A. Some GoPro footage of my workshop students shooting on the streets of Kuala Lumpur, Malaysia in a workshop sponsored by the Leica Store Malaysia. See how friendly people are on the streets! A fun clip showing the highlights from my past street photography workshop with Jason Martini. See the Chicago Day 1 Recap and the Chicago Day 2 Recap. 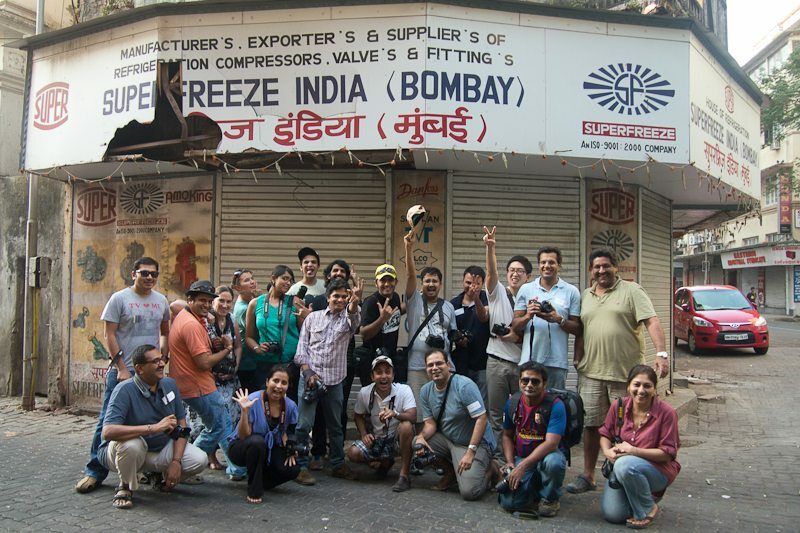 All of the photographs below were taken by the students at my street photography workshops. Click each image to see the full album! Berlin Introduction to Street Photography. Photo by Andreas Weeber. The winning image of the workshop! Register soon, spots are running out for this popular workshop. Don’t miss this opportunity and regret it later!